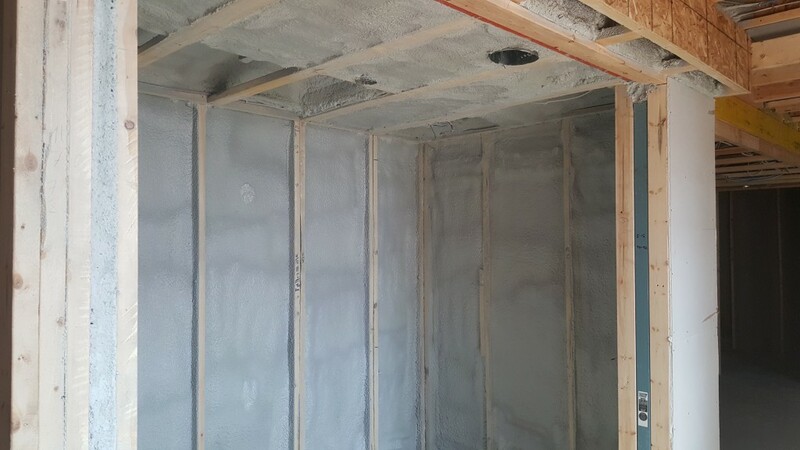 Spray Foam insulation has quickly become the answer to insulating difficult spaces that traditional methods often fail to address. 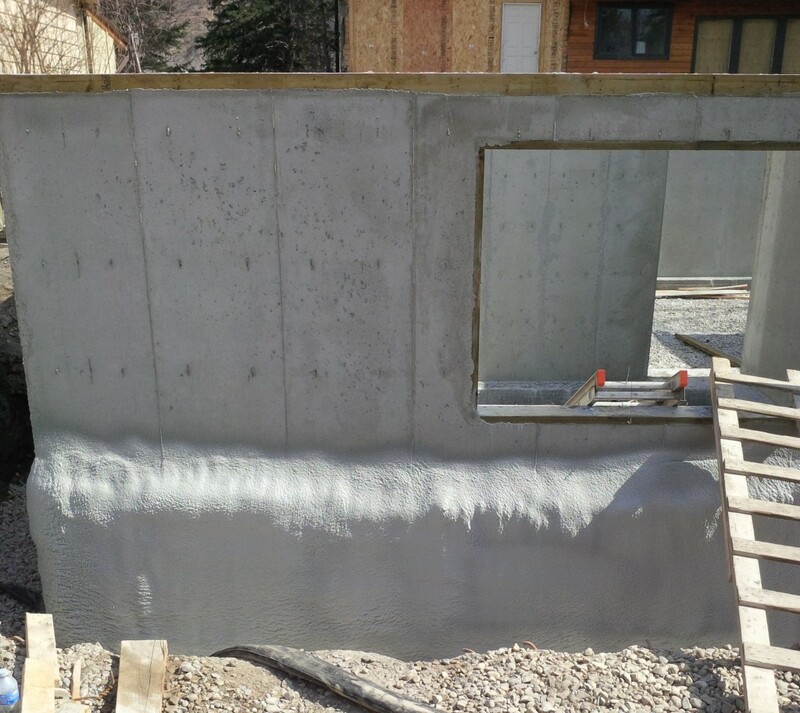 These can include areas where access is limited such as joist end or the rim-joist; smaller surface areas; areas where multiple tie-ins are required such as frost walls. Attic vapor barrier issues are increasingly leading the renovation and new construction market to consider 2 pound closed cell insulation. 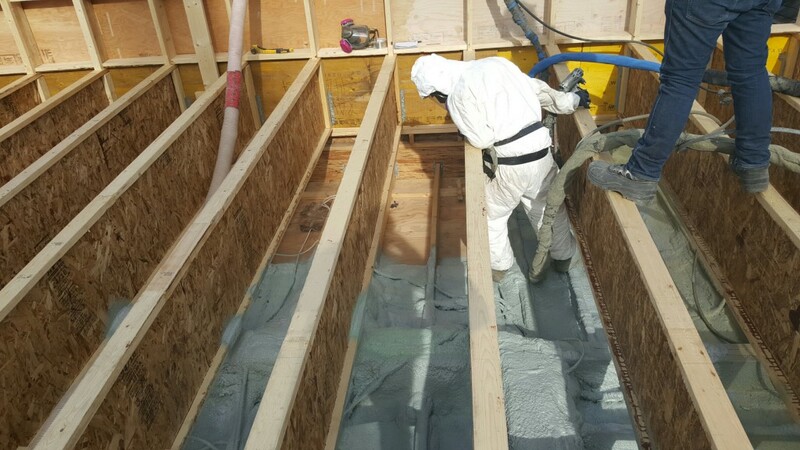 A 2″ minimum layer of 2 pound spray foam on the attic floor can seal all penetrations and provide a superior vapor barrier to traditional poly. 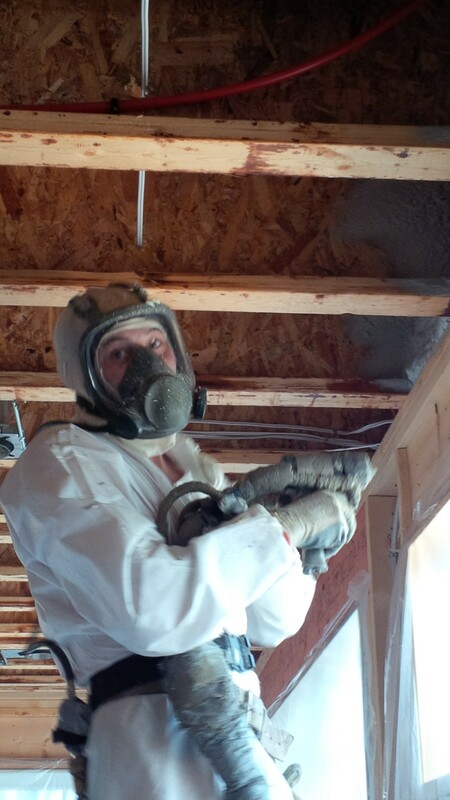 There are two categories of Spray Foam insulation, each with their own benefits. 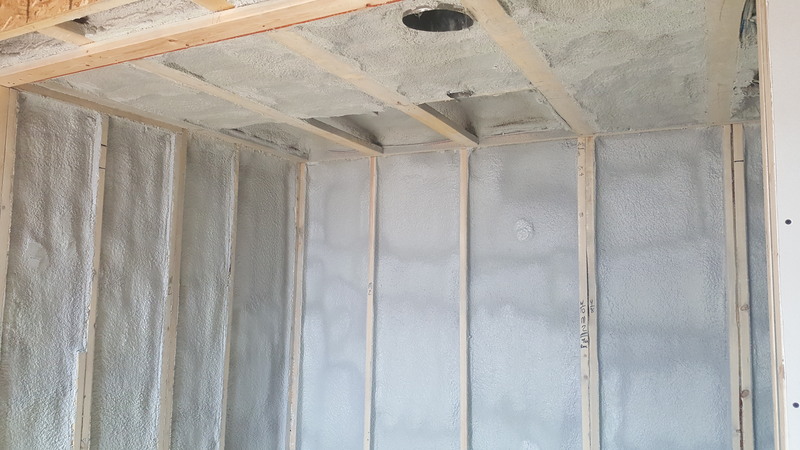 Open Cell, or half-pound foam, is easier sprayed into tight spaces due to its expansion characteristics, has superior sound proofing attributes and is cost effective. 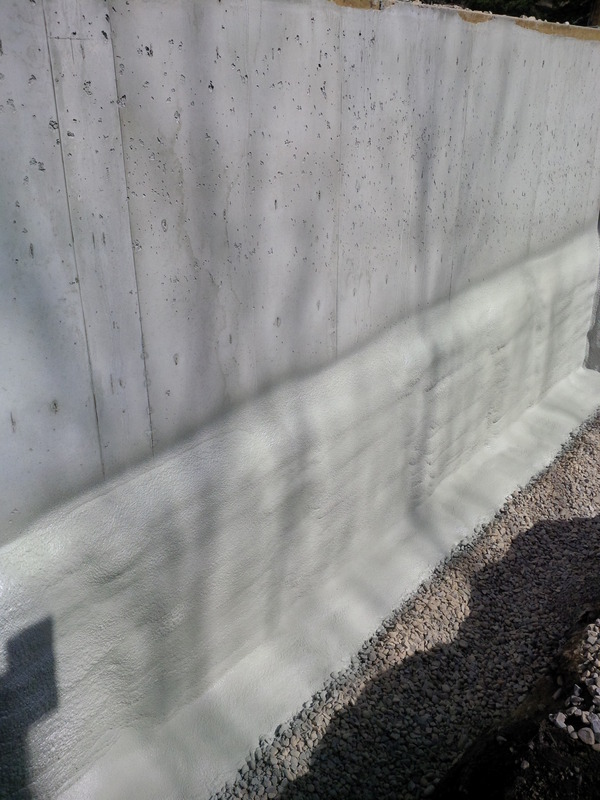 Close Cell, or two-pound foam, has a higher R-value per depth inch and can provide a vapor barrier with a minimum 2” depth application. Full access to area that requires spray foam insulation. All cladding must be removed so the entire surface area is visible. 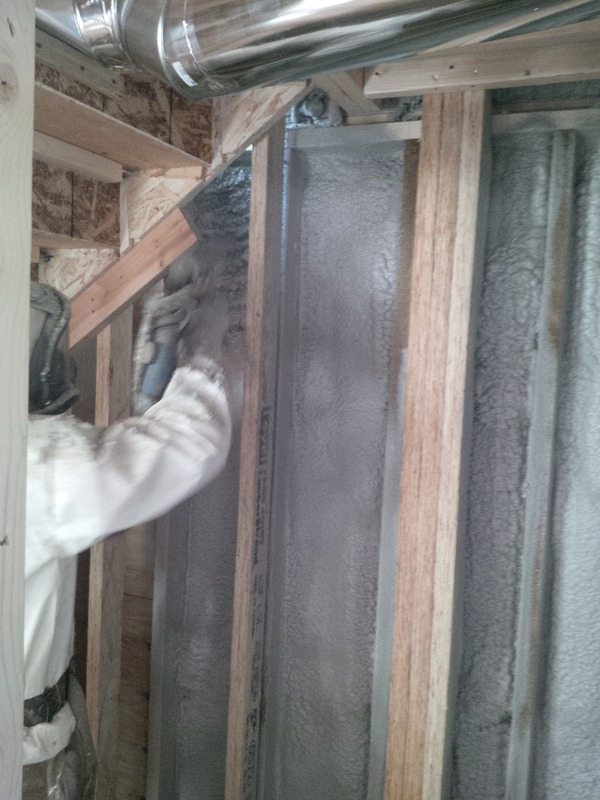 Any and all moisture issues must be addressed on site prior to considering spray foam insulation. 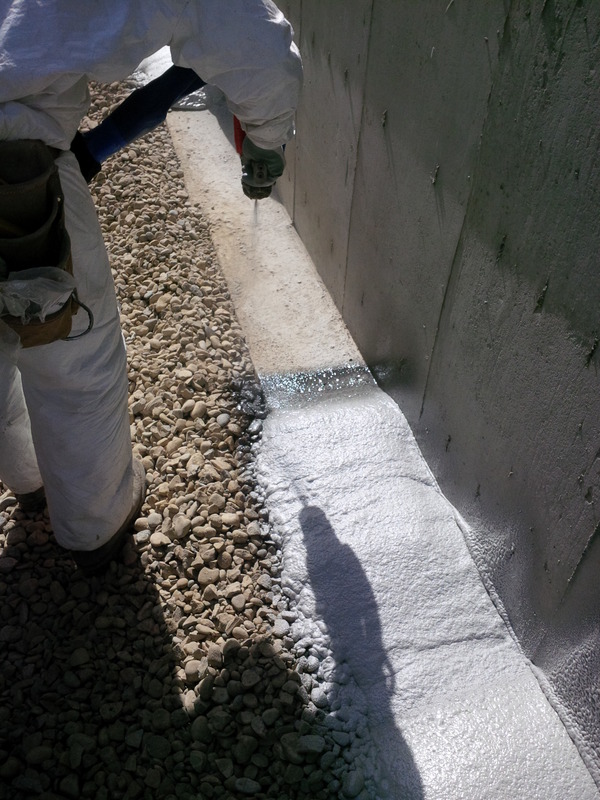 Foam insulation is not a solution to seal over water damaged areas, especially if the source has not been resolved. If spray foam is installed on a wet surface it will be prone to de-laminate. Your premises must be vacated for 24 hours after spray foam insulation is applied to ensure proper off-gassing. The details are contained in the attached waiver which is required for all lived-in premises. Please consider this health & safety protocol when considering the viability of your project. The area that is to receive the foam must be completely clear of all loose particles. 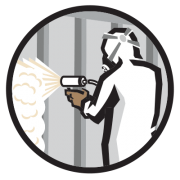 The foam agent is sprayed at a very high rate of speed. Any dust or debris must be clear of the vicinity to ensure the safety and quality of the installation process. 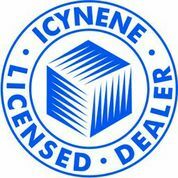 All spray foam insulation must be covered by an approved thermal barrier such as drywall or an approved thermal fiber such as Hibar.